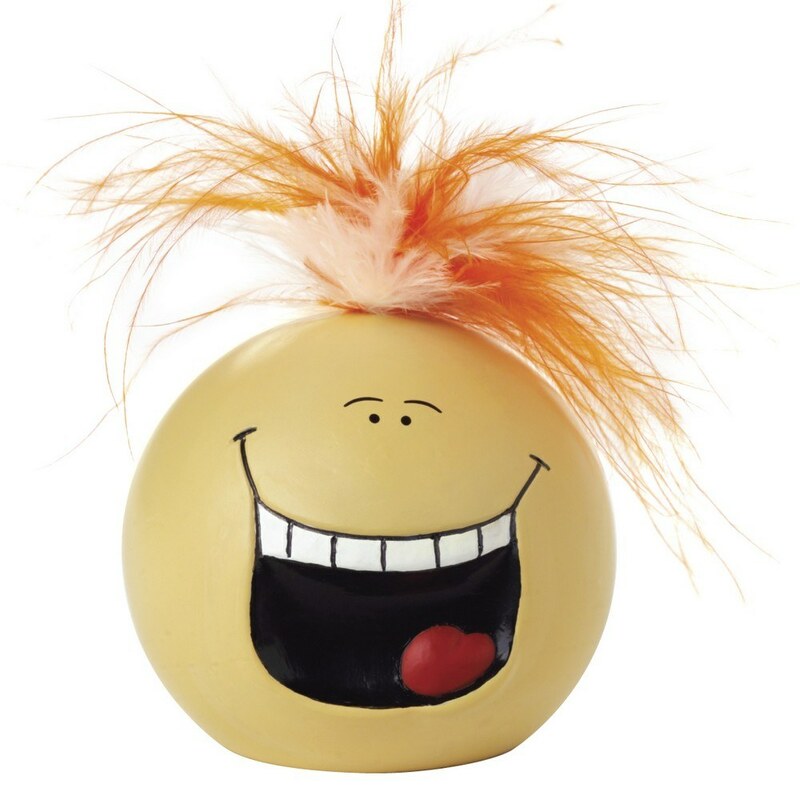 Make yourself smile during stressful times using this Laughing Stress Reliever©. 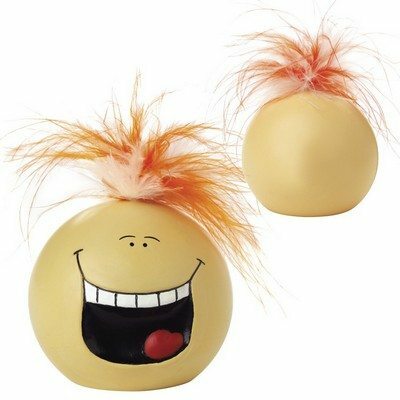 It has pre-recorded hysterical laughing sound that is played when the stress reliever is squeezed. Imprint Area : 0.938" sq. Make yourself smile during stressful times using this Laughing Stress Reliever©. 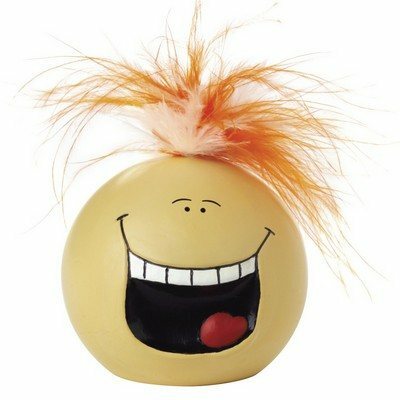 It has pre-recorded hysterical laughing sound that is played when the stress reliever is squeezed. Imprint this stress reliever with your company's logo to help promote your brand better. It can help you de-stress during intense work hours. This item can be a great giveaway during conferences and trade fairs.